Celebrating Academic Excellence for 62 Years! The Annual Academic Banquet takes place in May every year. For 62 years, the South Baldwin Chamber has hosted the Academic Banquet to honor the top academic students in the graduating class from Foley High School. These students have maintained a 3.7 GPA and have taken the highest level courses offered on campus. 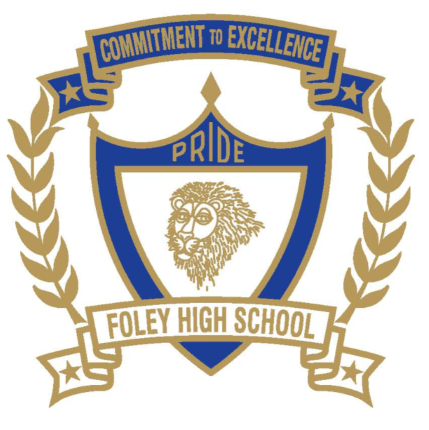 During this time, we also recognize the Foley High School Teacher of the year. For more information, please contact Gale Croft at 251-943-3291.